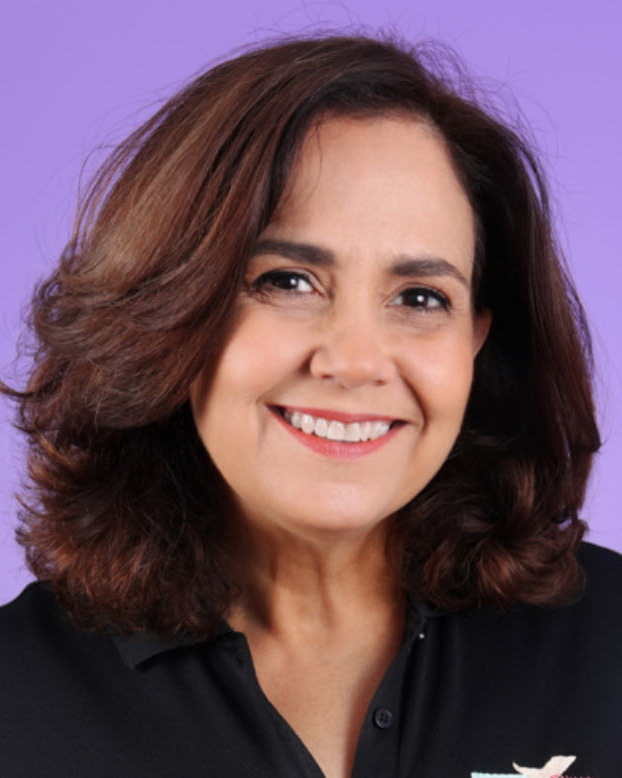 Veronica graduated from Florida International University and has been working with children for over twenty years. As a well-known occupational therapist in the community, she has developed an incredible ability to connect with children, understand the root of their challenges, and empower their families by getting them actively involved in the therapeutic process. She is an advanced DIR®Floortime practitioner and now a PLAY Project Consultant and TEACH PLAY certification trainee. Given the evolution of her journey as an occupational therapist and her desire to help as many children as possible, Veronica decided to open her own practice, THINKERING KIDS THERAPY, LLC (TKidsT) with the mission of fostering a true child and family-centered approach. Working with an interdisciplinary team, partnering with families, teachers and other professionals, Veronica is determined to provide children with the most comprehensive therapeutic services possible.